1352 x 1 = 1352 руб. 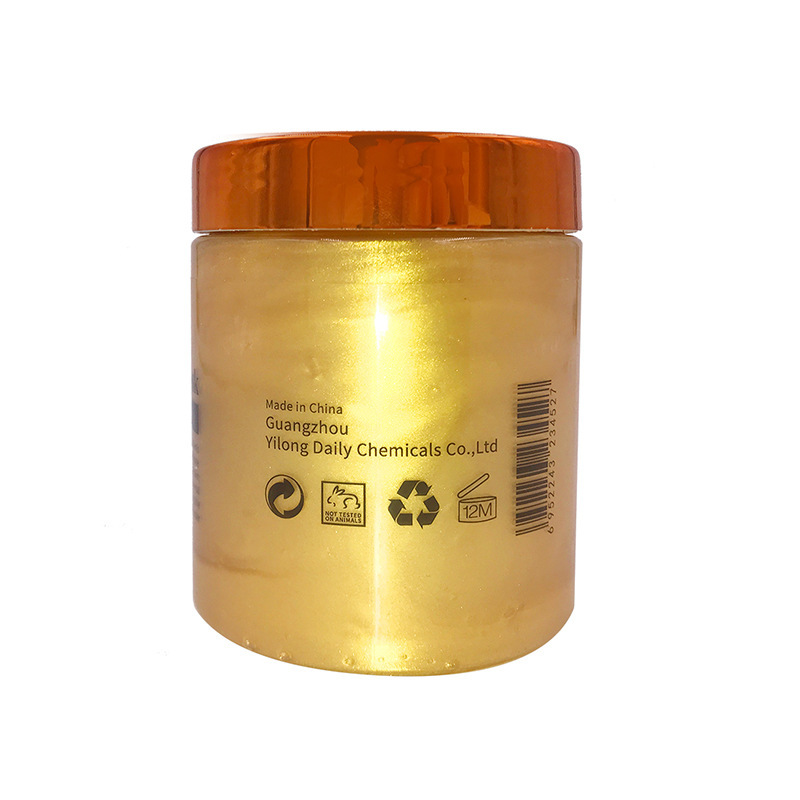 Enjoy this luxury 4-in-one solution for your skin - An ancient therapy with 24K Golden Mask of Cleopatra Egyptians believed the healing powers of Golden could cure all manner of physical, mental and spiritual ailments. Romans used Golden preparations for treatment of skin lesions and sores. Cleopatra wore pure Golden for a radiant complexion. Golden was used by ancient civilizations to remedy skin problems. Golden is one of the softest metals and is easily absorbed into the skin; thus influencing it at the cellular level. It also helps to reverse the oxidation damage to the collagen fibers, which in turn accelerates the regeneration of healthy new cells. This facial mask provides a natural luster and youthful radiance to all skin types. 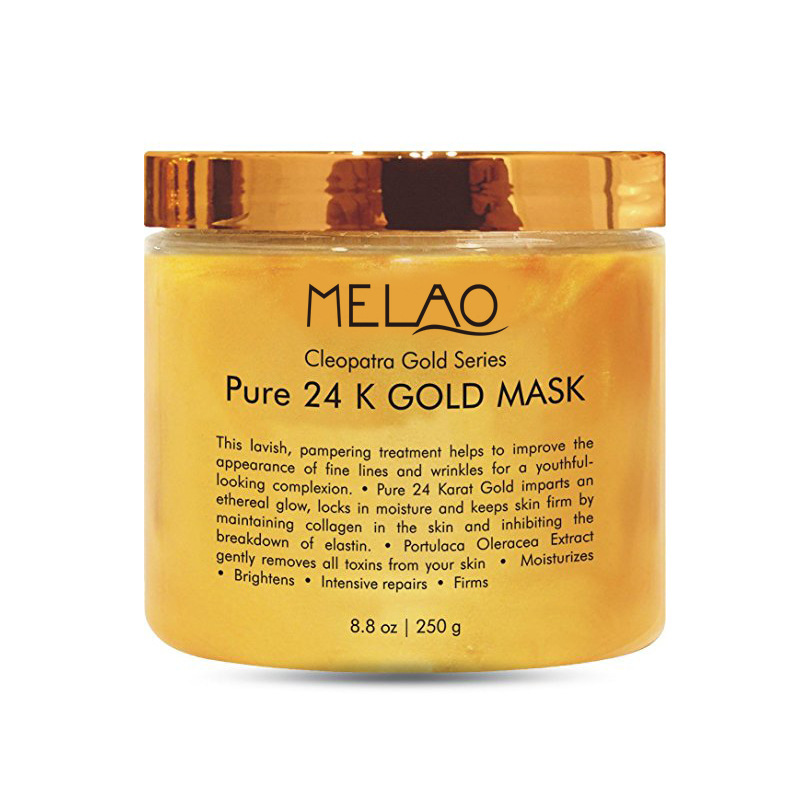 The Golden mask may help reduce toxins and the appearance of sun damage. It also helped fight acne because of its antibacterial properties. Golden increases the blood flow of the skin helping with collagen and elastin. 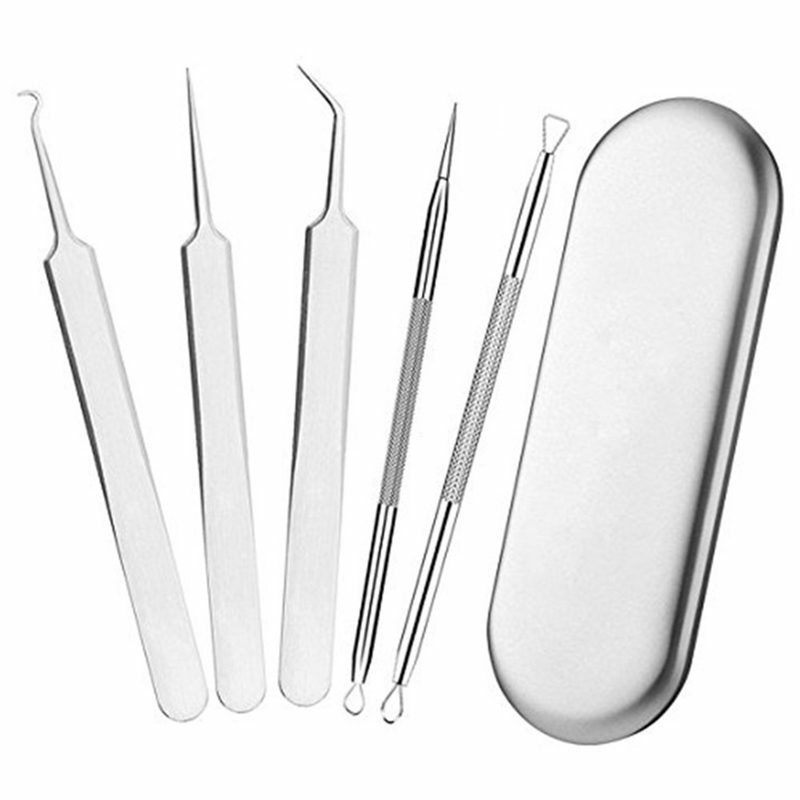 It is also known to help with firming and tightening the skin. 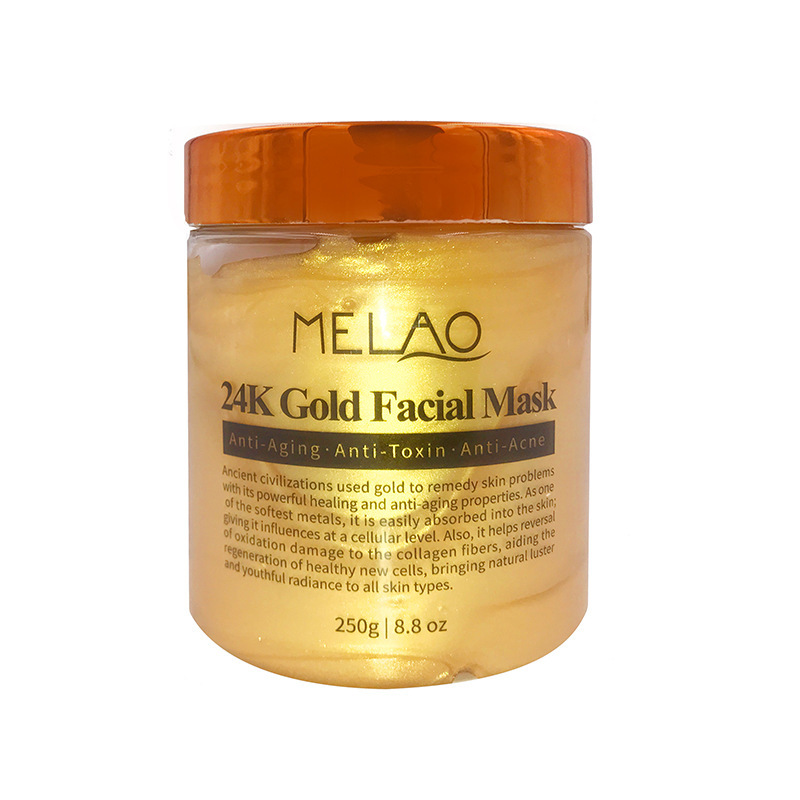 Melao 24k Golden mask is specially formulated as 4-in-one solutions: Moisturizing, Brightening, Intensive repaicircle and Firing. 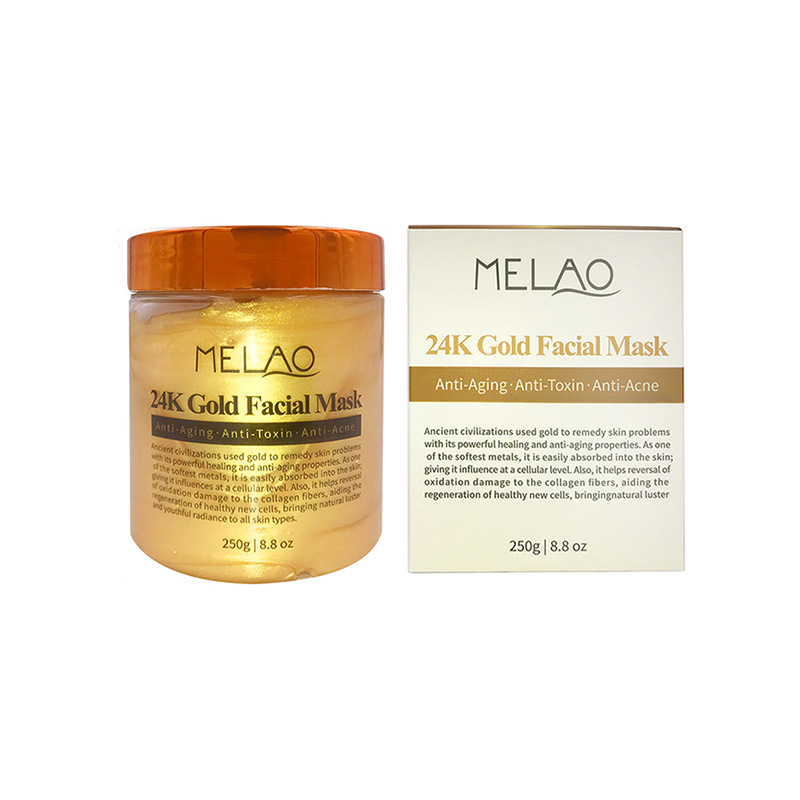 The advantage of the efficiency when compacircle with those low price mask products, 24K Golden facial mask has advantage of the real 24K Golden foil which was highly used in anti aging skin care solution, it matches very well with the herbal ingredients to create a miracle golden mask for you. Suitable for dry & mature skin. Able to reduce indiscreet facial lines & wrinkles! It may lift and firm your skin to reduce the appearance of fine lines, wrinkles and brighten the skin. This sleeping facial mask provides intensive care and moisture for skin. It will leaves you with a healthy looking skin. 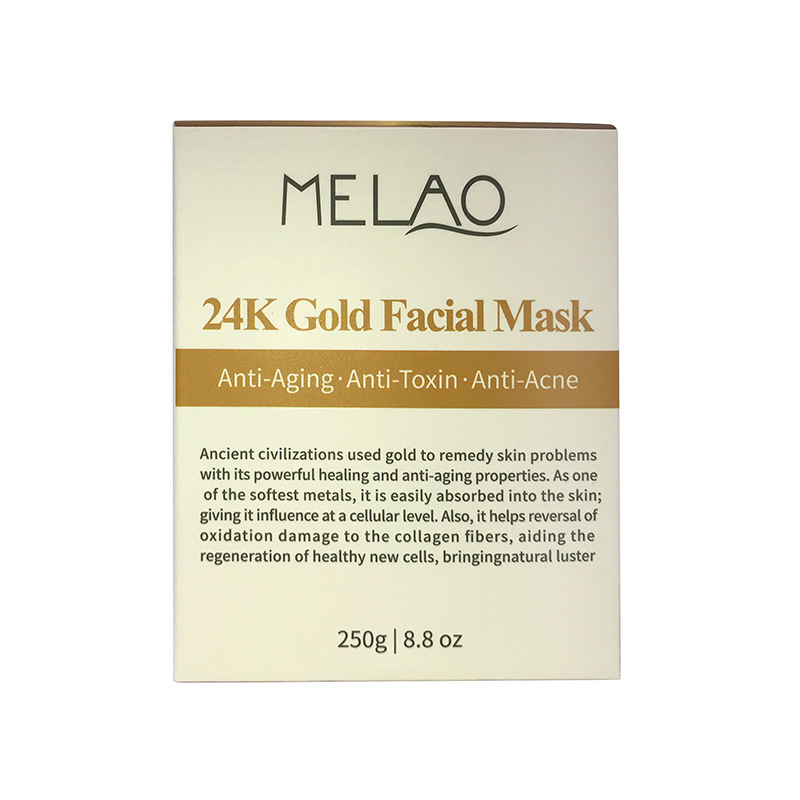 colour: Gold Material: Plastic Package Contents: 1 x MELAO Golden Mask Only the above package content, other products are not included. Note: Light shooting and different displays may cause the color of the item in the picture a little different from the real thing. The measurement allowed error is +/- 1-3cm.